For businesses looking to get involved in the quickly growing CBD world, Joy Organics has created a wholesale program that provides exciting member benefits. Wholesale buyers can expect a discount between 50% and 60%, depending on order volume. There is no minimum number of products required, though buyers will need to purchase at least $500 worth of product (equivalent to $1,000 retail price) to qualify for the special pricing. The program also comes with free same day shipping (for orders submitted before 12 PM MT), a 30-day return policy, free brochures with each order, and free replacements on customer returns. The program is completely free to join, allowing businesses to easily and quickly make a profit from reselling Joy Organics’ products. 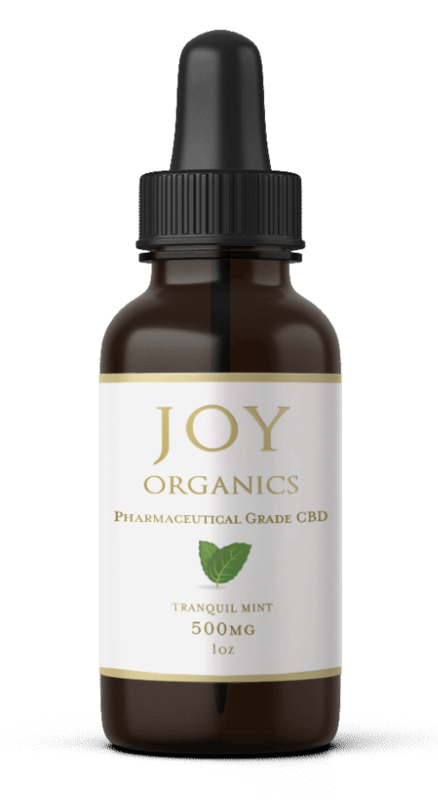 Currently, the CBD products available from Joy Organics for wholesale orders include softgels, tinctures, and pet products. In addition, the company is continuously developing new products each month and will soon offer CBD gummies and CBD vape juice through the wholesale program. What makes Joy Organics unique is their commitment to quality. Joy Smith, the founder of Joy Organics, was introduced to CBD after hearing about its potential to address her shoulder pain and sleeping troubles. While she found some success with CBD oil, she quickly became aware of the inconsistency of products on the market. Lab tests showed that many contained contaminants, including heavy metals and pesticides, while others that claimed to be THC-free were actually not. 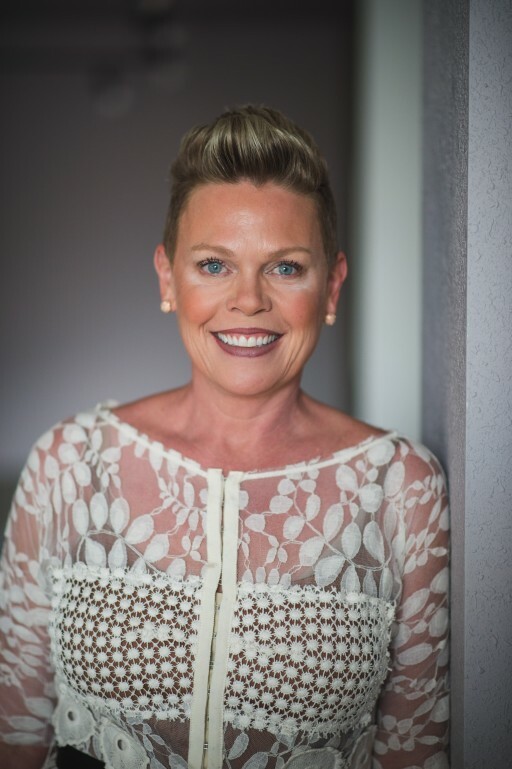 That’s when she decided to start Joy Organics, which has quickly gained a reputation as one of the top names in the CBD industry. All of their products are third-party tested to ensure that there is zero THC, and their manufacturing facility is GMP-certified. Due to the purity of their products and the quality of their manufacturing processes, their products are considered pharmaceutical grade. On top of their dedication to supplying the very best full spectrum CBD products, they are also committed to providing exceptional customer service to all of their wholesale partners. You can also email wholesale@joyorganics.com for more information.